Join us as we take to the streets in a programme presented by IFI, the Irish Architecture Foundation, and Poetry Ireland. 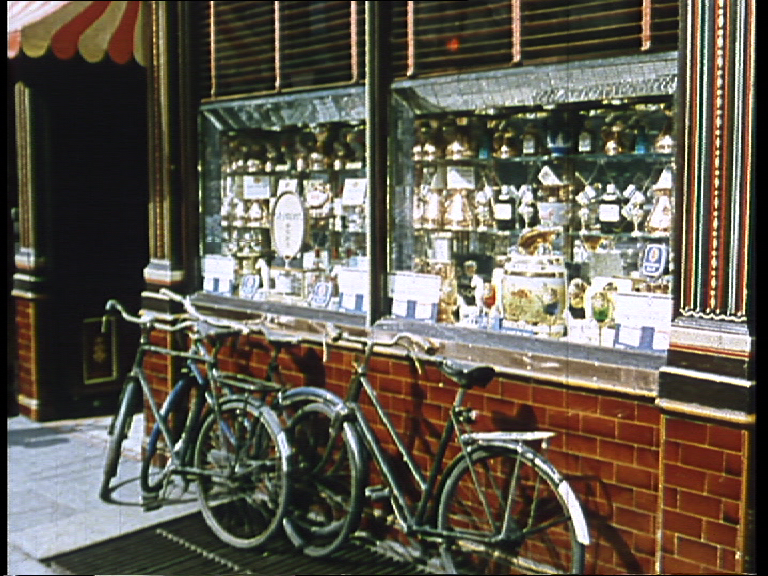 The presentations interweave Dublin’s architectural, literary and cinema history in a lively blend of walks and talks and film presentations. 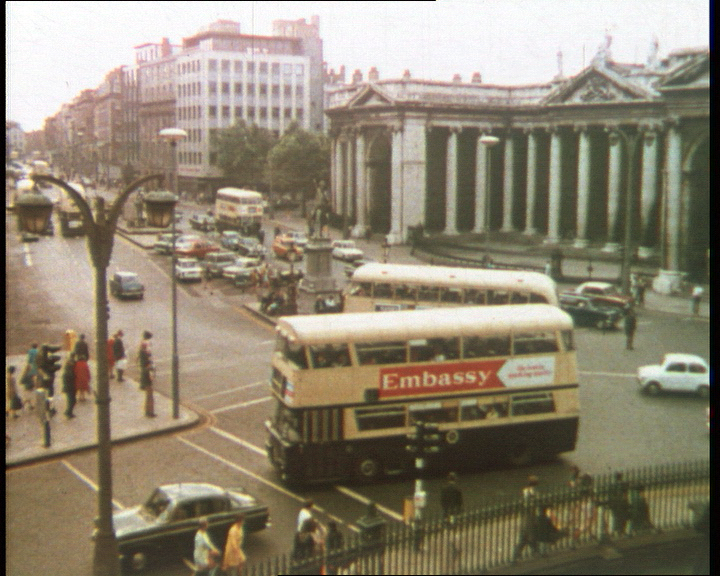 Guided by film and architectural experts, Dublin Plays Itself explores the city’s rich heritage through direct encounter and though films of the city in bygone days from collections in the IFI Irish Film Archive. 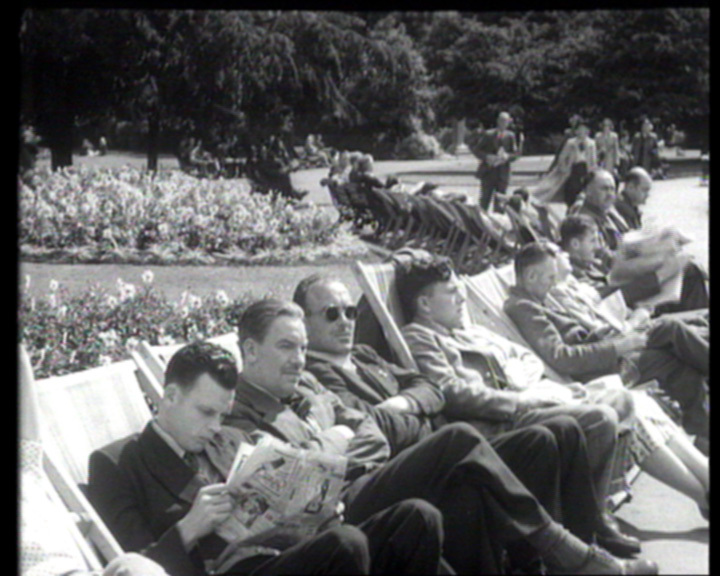 Screenings take place at stop-off points during the walk: the Irish Film Institute, Temple Bar; the Irish Architecture Foundation, Bachelor’s Walk; and Poetry Ireland, Parnell Square. No matter how well you know Dublin, Dublin Plays Itself is an entirely new way to experience the city! Please note that tickets cost €10 and that both tours include the same content. This programme is presented as part of the International Literature Festival Dublin.